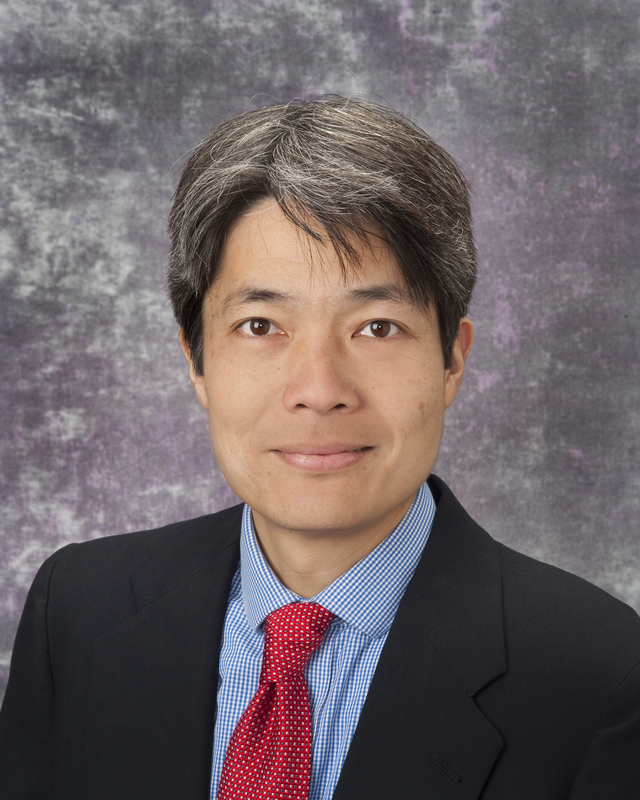 Yohei Doi, MD, PhD, has been appointed to the IDWeek Program Committee for a three-year term. IDWeek is a forum for health professionals of varied backgrounds to collaborate, cooperate and learn from each other’s expertise. This forum is supported through the partnering of the Infectious Diseases Society of America (IDSA), the Society for Healthcare Epidemiology of America (SHEA), the HIV Medicine Association (HIVMA) and the Pediatric Infectious Diseases Society (PIDS). In this new capacity, Yohei will be playing an instrumental role in the planning of symposiums, meet-the-professor sessions and abstract sessions pertaining to antimicrobial agents and resistance for IDWeek 2019, 2020 and 2021.